In 1981, something special happened – a musical renaissance took place in Pittsburgh, Pennsylvania. Under the baton of conductor Robert Bernat, the River City Brass took to the Carnegie Music Hall stage for its inaugural concert on November 21. It was an evening of musical excellence and determination – determination to bring about the revival of the grass-roots tradition of the American brass band. That determination has paid off. Today, the River City Brass performs a 56-concert series in eight different venues here in Western Pennsylvania. In addition, the 28-piece ensemble tours extensively throughout the United States with more than 20 performances each year as part of community concert series, major symphony pops series, and arts festivals. Building upon the long-standing tradition of brass bands popularized in Great Britain and the United States, RCB features 25 brass players and 3 percussionists. This configuration allows the Band to present a sweeping repertoire: American tunes, Big Band swing and jazz, music from Broadway and Hollywood, classical and contemporary masterworks, and traditional marches. From California to New York (as well as everywhere in between), River City Brass has delighted audiences with its signature style. The Band has been a featured performer at the Adelaide Festival of the Arts (Australia), Musikfest (Pennsylvania), Chautauqua Institution (New York), New Zealand International Festival of the Arts, Interlochen Center for the Arts, (Michigan), and Thalian Hall (North Carolina), among many other venues. Each year, as many as 100,000 people thrill to the signature sound of the River City Brass. 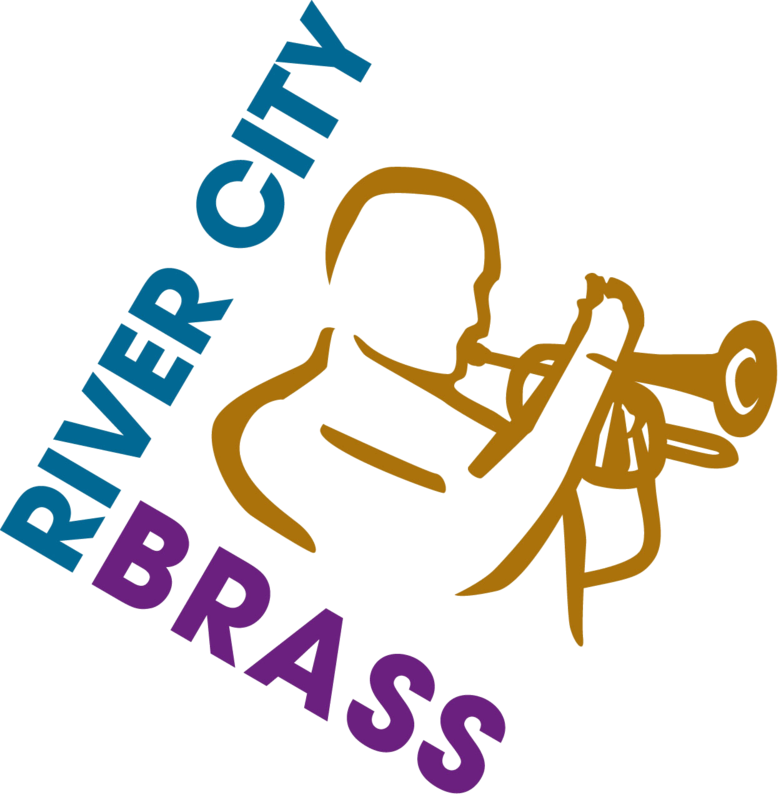 From Pasadena to Pensacola to Pittsburgh, River City Brass provides high quality entertainment that is fun and meaningful to audiences of all ages and backgrounds.